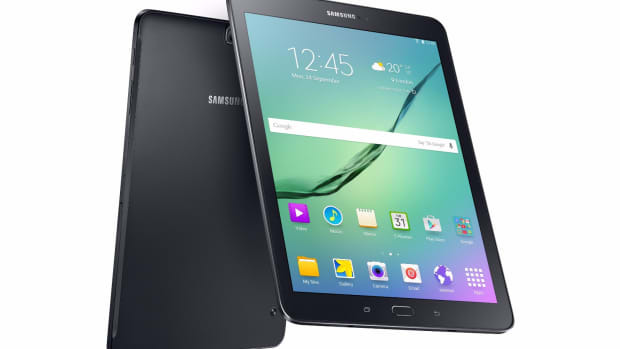 While Android has made a major dent into the iPhone&apos;s marketshare, the platform still has some catching up to do in the tablet space and the latest volley at the iPad is Samsung&apos;s new Galaxy Tab S.
The killer feature Samsung is pushing is what they&apos;re touting as the industry&apos;s best screen, a very high-res WQXGA 2560 x 1600 Super AMOLED display. 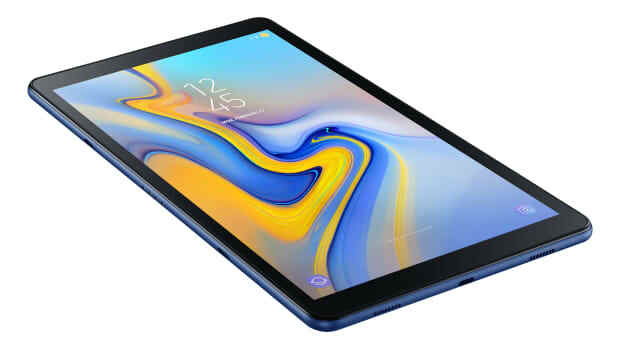 The Galaxy Tab S will come in 8.4 inches and 10.5 inches and is powered by their Exynos 5 Octa chips or a Qualcomm Snapdragon 800. 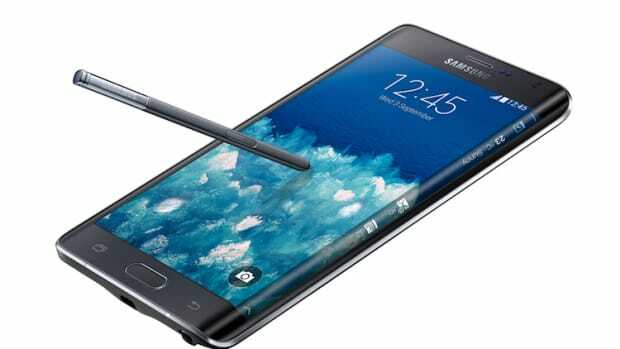 It also features LTE connectivity, Android KitKat 4.4, 8MP rear camera/2MP front, 3GBs of RAM, 16-32GBs of onboard storage with expanadle microSD storage, and a multi-user fingerprint scanner. 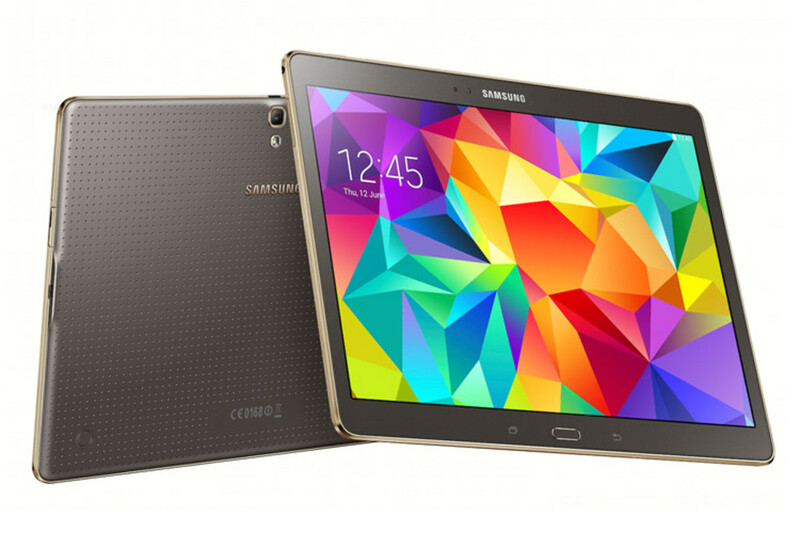 Look for the Galaxy Tab S this coming July.